234 pregnant women residents and visitors have been diagnosed with Zika, since the beginning of 2016. Three babies with Zika-linked birth defects have been born in the US, the government reported Thursday in its first accounting of outcomes for pregnant women infected with the virus. The defects were also seen in three other pregnancies that ended. 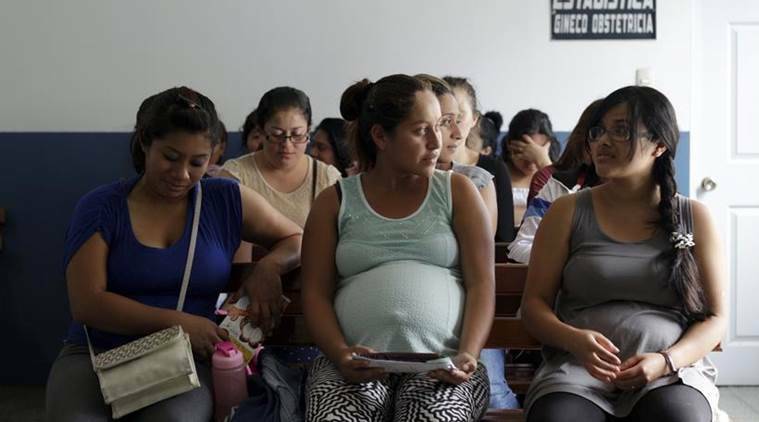 The Centers for Disease Control and Prevention has been tracking the pregnancies of women with Zika infections since the beginning of the year. So far, 234 pregnant women residents and visitors have been diagnosed with Zika. Some babies have been born with no immediate signs of problems, according to the CDC’s Dr. Denise Jamieson, but she would not say how many. Most of the pregnancies are ongoing. All the cases are connected to travel to areas with outbreaks of the mosquito-borne virus, primarily Latin America and the Caribbean. There’s been no local spread of Zika in the US. The health agency provided few details about the six women, their pregnancies, the birth defects or their severity. Three cases ended in “pregnancy loss” but the CDC did not say whether it was from miscarriage, stillbirth or abortion. While the women had Zika infections, the officials said they did not know whether the birth defects were caused by the virus or other factors. Most people infected with Zika never develop symptoms, and Jamieson said not all of the six women had them. Others get a fever, rash, joint pain, or red eyes, and recover within a week. But during the Zika epidemic in Brazil, the virus was identified as a cause of fetal deaths and potentially devastating birth defects. The CDC’s Jamieson said the numbers are concerning but consistent with what’s been seen in other countries affected by Zika outbreaks. Researchers estimate that for every 100 pregnancies involving women infected early in their pregnancy, 1 percent to 15 percent will develop severe birth defects. The CDC report appears to include the two known cases of babies born in the US with Zika-linked birth defects. One was a baby girl born to a Honduran woman at a New Jersey hospital.